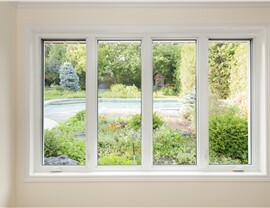 Durable casement window replacements lower energy costs and enhance the style of any home. 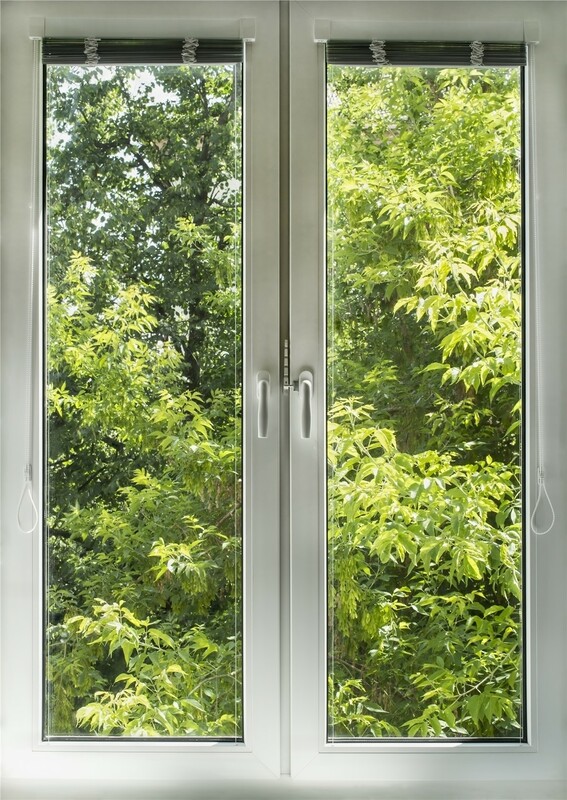 Casement windows are designed to create full top-to-bottom ventilation, and they can be engineered to open inward or outward depending on the desired function. 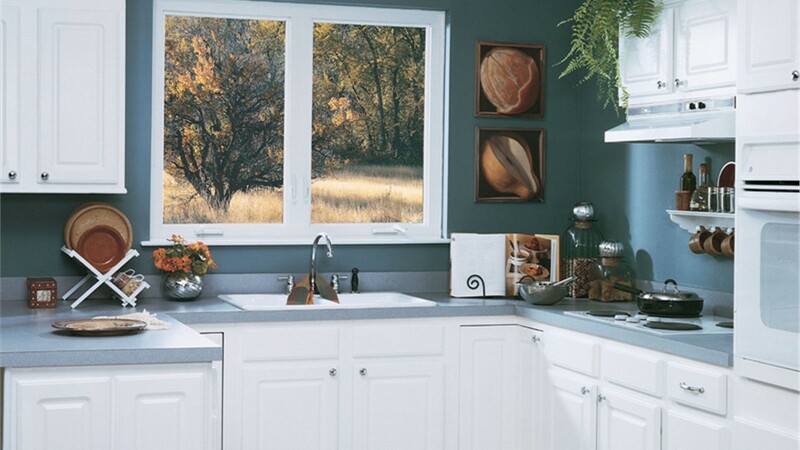 Great for letting in fresh air to every room of the home, casement windows offer versatility when it counts. 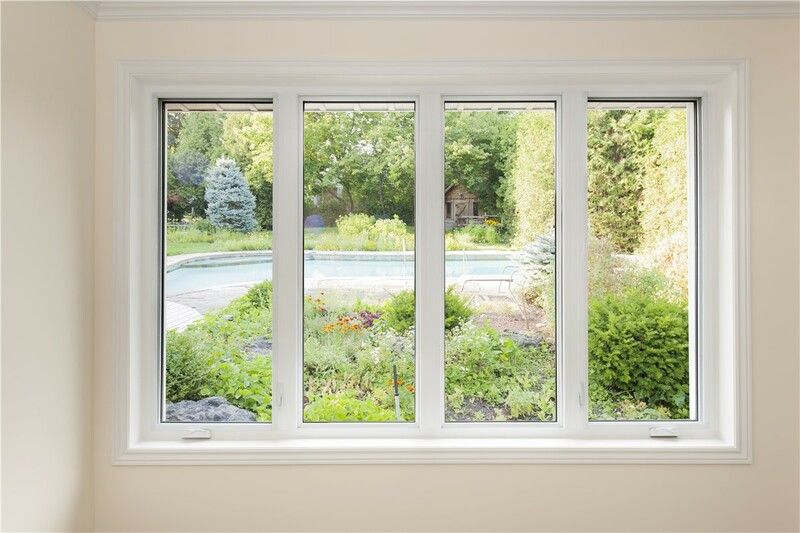 As a trusted local remodeler, Sunview Enterprises is your quality source for the best Long Island casement windows on the market today! Since 2009, we have established a reputation as reliable, earth-friendly remodelers, dedicated to providing window replacement solutions that are durable, functional, and energy-efficient. 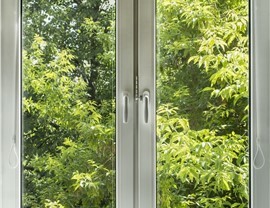 Discover Green Casement Window Solutions Today! 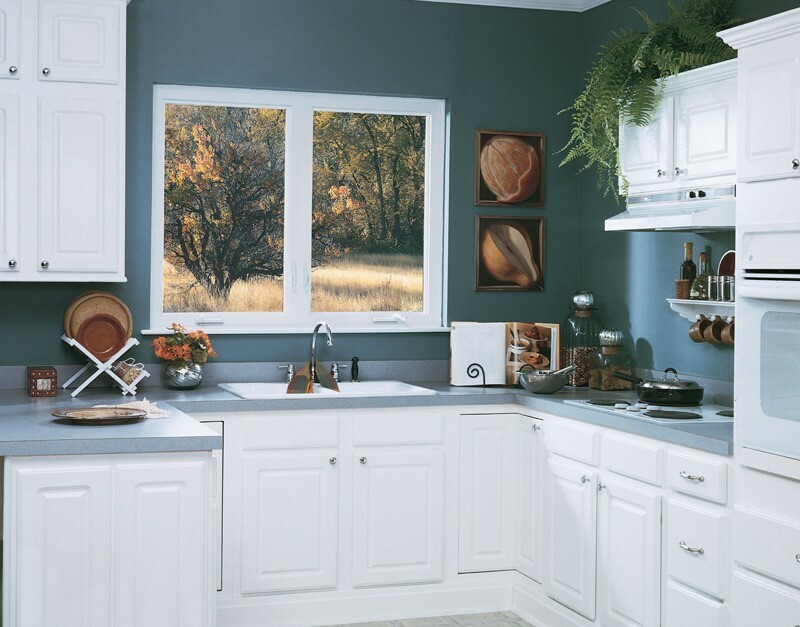 Sunview Enterprises is proud to offer high-quality replacement windows that are made to last—while preserving the integrity of your home, budget, and environment. To learn more, call us today or complete our online form! 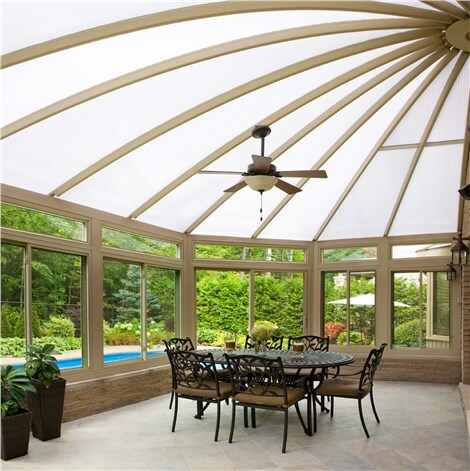 We'd be happy to answer any questions you have, and get you set up for a free, no-obligation estimate.